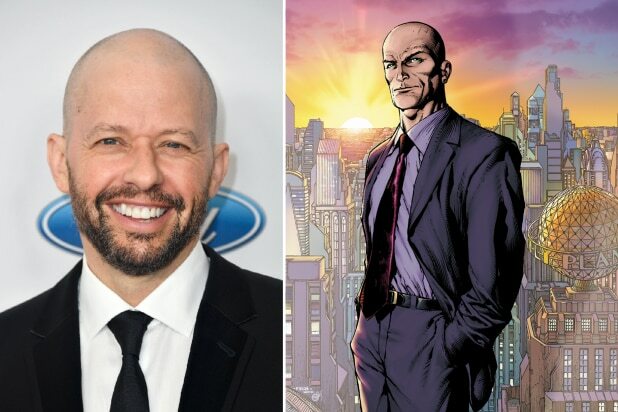 “Supergirl” has found its Lex Luthor, and it’s someone who is already familiar with the family. Luthor is known in both the comics and on screen as the arch-nemesis of Superman, who is played by Tyler Hoechlin on The CW series. In “Supergirl,” Luthor has already been incarcerated and his half-sister, Lena Luthor (Katie McGrath), is running LuthorCorp, though she has rebranded it as L-Corp.
On TV, Michael Rosenbaum played Luthor on the “Superman” prequel series “Smallville,” which aired on The CW and its predecessor The WB. Cryer recently wrapped production on the film “Big Time Adolescence” opposite Pete Davidson.